This is pretty cool! 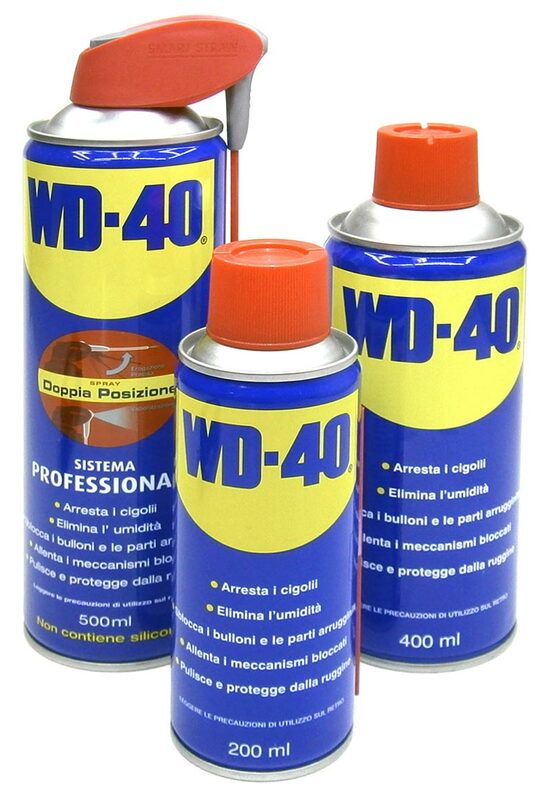 According to their website the is over 2000 uses for WD40. Fans of the “water displacing” spray have been discovering new tips and tricks for WD-40 for over 50 years; and some suggestions are truly astonishing. Did you know that WD-40 is an amazing cleaning and stain remover; or that it is used by gardeners, or can be an incredible lure when fishing? I have picked out 25 pretty surprising ones but the list really does go on and on! 2. Unsticks stacked drinking glasses. 3. Removes marking pen from glass objects. 5. Removes labels from medicine bottles. 6. Take off stuck finger ring. 7. Removes crayon from walls and wallpaper with WD40. 8. Removes crayon from carpet (be sure to test WD40 on low visibility area of carpet before using). 9. Kills roaches and repels insects. 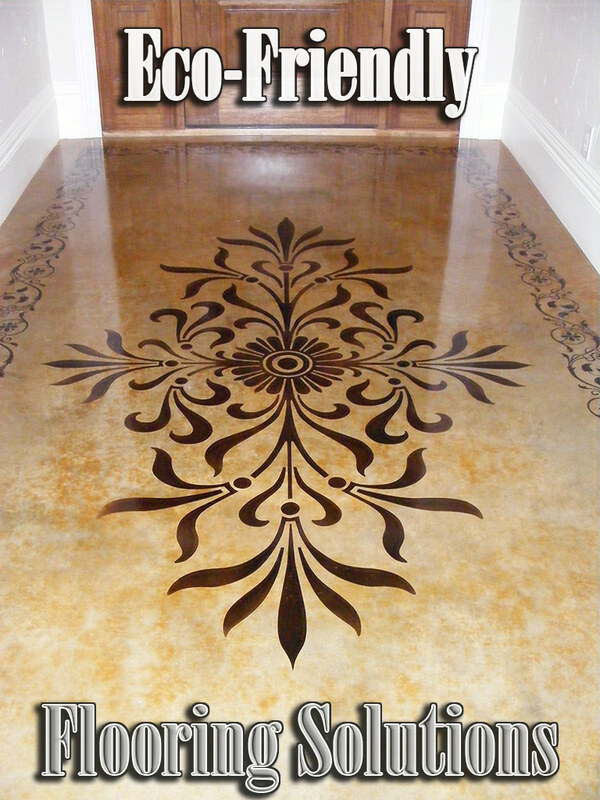 Spray on window sills, doors, screens, etc. 10. Deter wasps from building nests under your eaves of your house. 12. Spray on ant bites or bee stings to take the itch or pain out. 13. Removes tomato sauce stains from clothing. 16. Removes oil from hands. 17. Removes tar from hands. 18. Removes rust from saws. 19. Removes glue from carpets. 20. Keeps bugs from car grill. 22. Clean oil spots from a driveway. 23. Removes paint rub from another car. 24. Revives spark plugs on a humid or rainy day. WD40 displaces water and your car will start right up. 25. Protects horses hooves from ice build-up in the winter. DO NOT USE WD40 AS A TOILET BOWL CLEANER!